We’ve spent a lot of time in this series discussing EHR documentation and how it can benefit your practice. But documentation alone cannot improve patient care. In most practices, patient care is primarily managed through the EHR system. 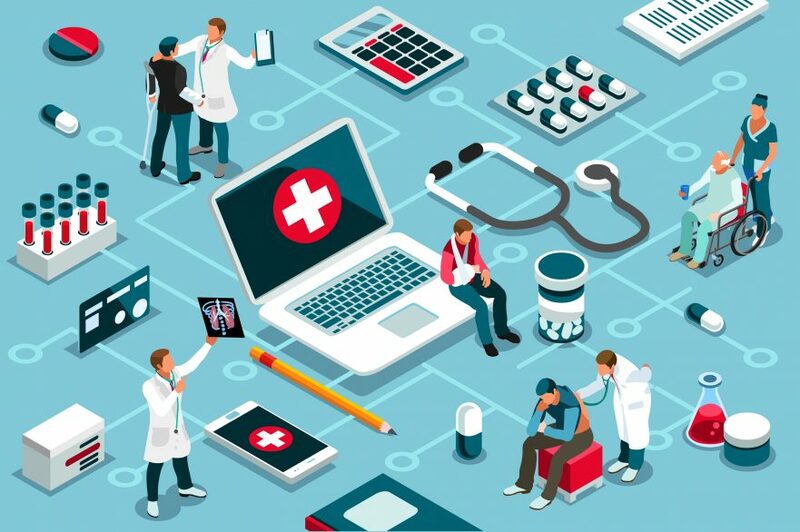 To really take your practice to the next level, you need to tailor your EHR to your workflows and the unique challenges that your practice faces. Medical Advantage Group can be a trusted partner as you embark on this process. We understand that every practice is different. There is not just one way that will work for everyone. 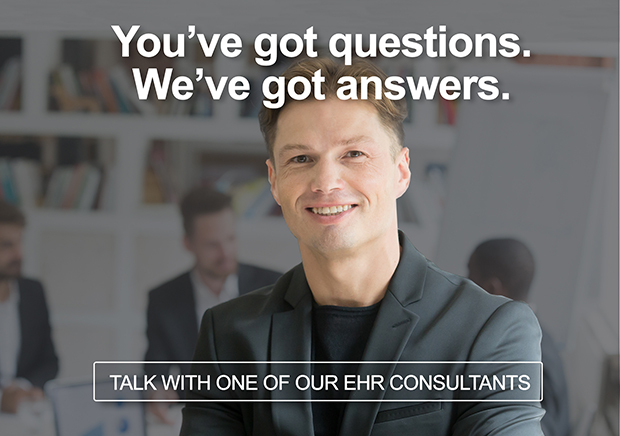 We can help to make sure that your EHR system is working for you, and not against you. Our teams are working with provider organizations around the country every day to maximize their EHR investment. With so many competing priorities, it can be easy to lose perspective. 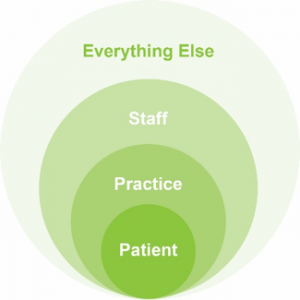 By focusing on patient care as your ultimate motivating factor, everything else will fall into place. While it can seem like a daunting task to create, organize and manage all your EHR documentation, there is an end in sight. If you follow the advice in this series of articles, your practice will get in shape before you know it. Interested in the rest of this series? Please see Part 1, Part 2, or Part 3.